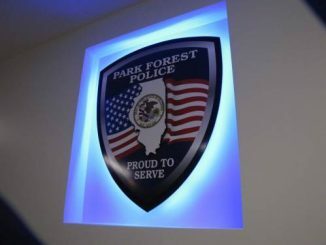 Park Forest, IL-(ENEWSPF)- Burglary reports are now filed as a separate story from other police reports. Under a new arrangement with the Park Forest Police Department, these reports are sent separately. An officer was dispatched to a residence in the 400 block of Watseka Street on February 7 to investigate a report of a burglary. The front door had apparently been forced open. The officer observed a vertical crack in the door frame spanning from the bottom of the deadbolt to approximately five inches below the strike plate. The officer further observed that drywall had been removed from walls in virtually every room and copper piping had been cut from the walls and stolen. Police are investigating. In spite of public pleas from police — through the years, actually — some people still leave their vehicles unlocked. One resident lost more than loose change after dong so. 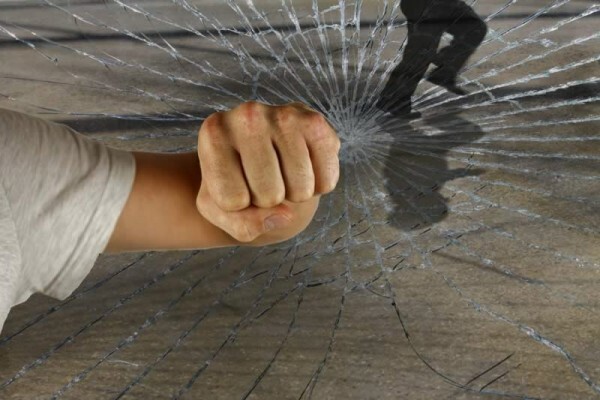 Police were dispatched to the 200 block of Allegheny Street on February 7 at 6:49 AM in reference to a report of a burglary from a motor vehicle. The complainant told police that she parked her vehicle on the street the previous night around 7 PM. She also told police that she usually keeps her vehicle’s doors unlocked. When she went to start her vehicle in the morning, she noticed that some items she had left in her vehicle were missing. Among items missing were her personal tax paperwork, including a W-2 form and paycheck stubs, her Social Security card, as well as her son’s Social Security card. She added that a bankcard with her tax refund on had also been taken from inside the vehicle. 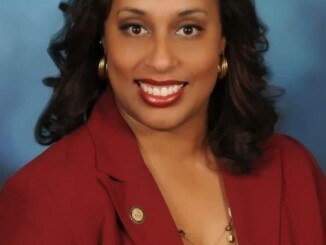 Police gave her advice on how to obtain new Social Security cards. Again, the vehicle had been left unlocked.